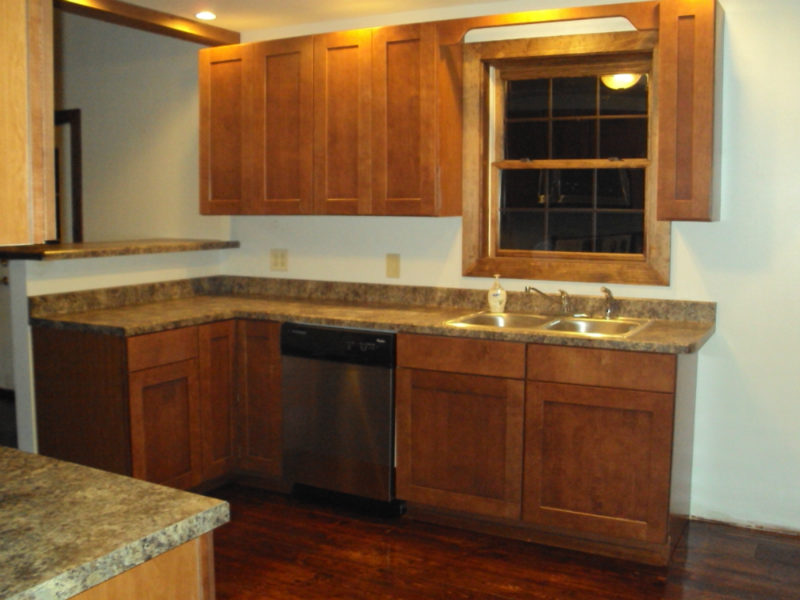 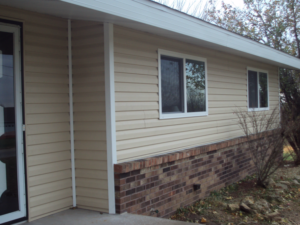 Window & Siding Replacement » Direct Construction & Remodeling L.C. 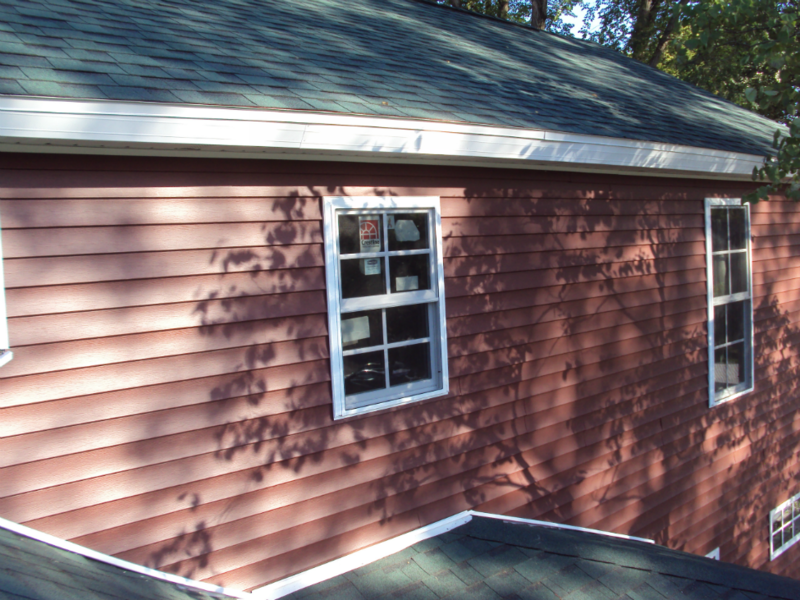 When upgrading your home it is always important to install new windows. 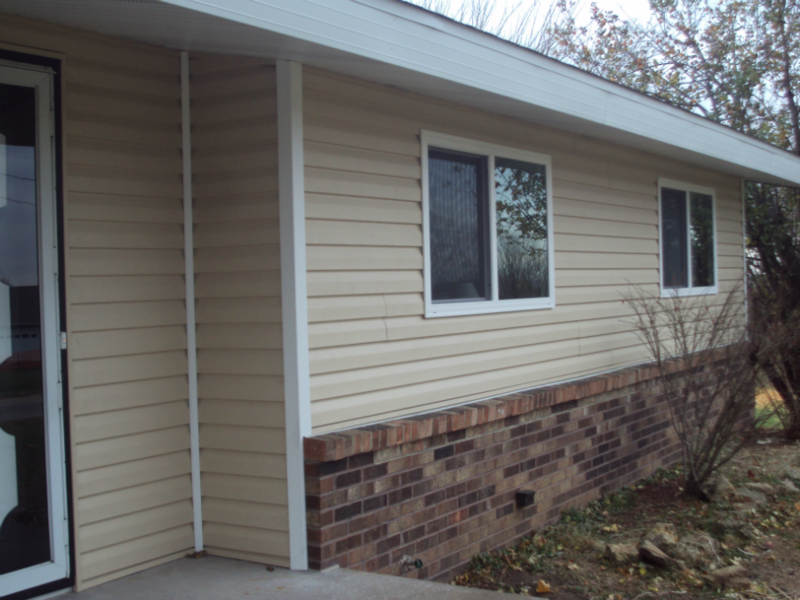 Window complete your remodeling project with a great new appearance and energy efficacy. 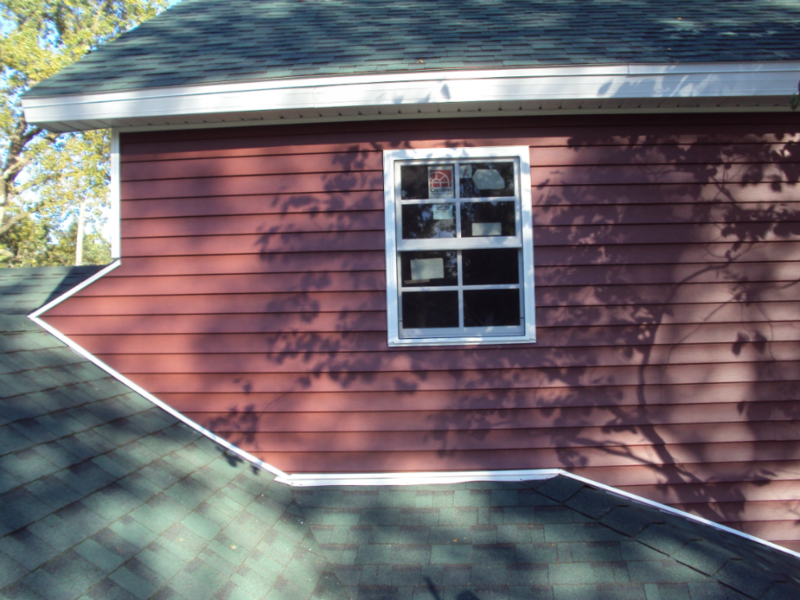 Weather you are doing a kitchen remodel, bathroom remodel or installing new siding don’t forget about your windows.